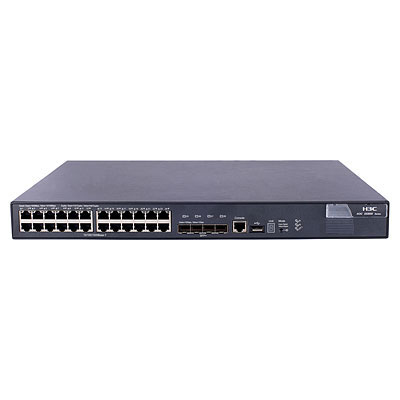 The HP 5800 Switch Series gives you versatility and high performance, in a 10/100/1000 top-of-rack, data center switch architecture that offers deployment flexibility. 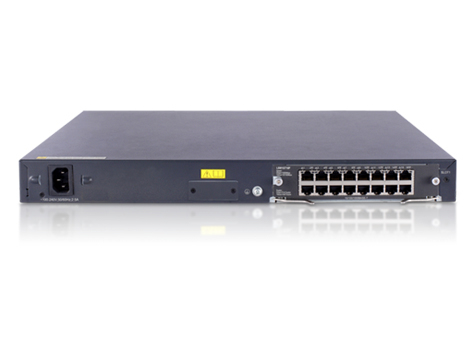 With choice of models that support high-density server links with copper or fiber, you can build superior networks that are tailored for your specific application needs. While IRF reduces management complexities by up to 88%, it also delivers <50 msec convergence time. 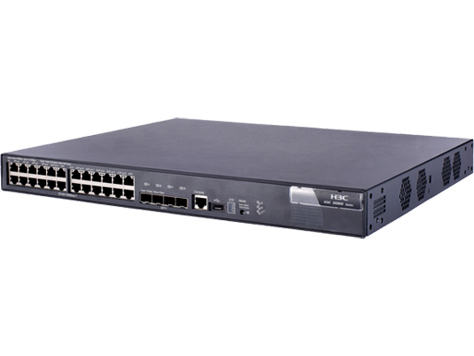 You can rely on the 5800 Switch Series to deliver high performance and lower TCO, while delivering business resilience and high availability.